Ever wonder where all these statistics about hunger come from, and if they're reliable? 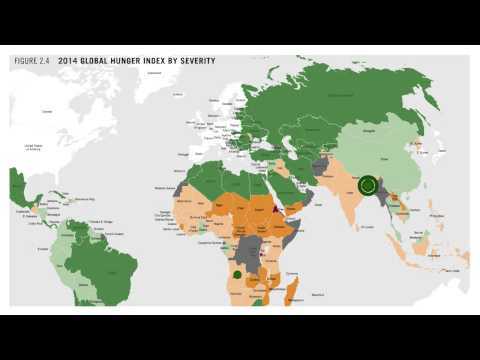 The Global Hunger Index in one of the primary sources we can trust when it comes to numbers. Watch this short video to find out what they're measuring and what it means.